Good day, into station na id manila and how much is d fare? Any news about what date in April the bus starts running? I am leaving early to mid April. When we’re we able to make reservations for a plan trip this april 17? Salamat! How much is the proposed fare from Manila to Sagada and where is the terminal of CODA Lines located in Manila? 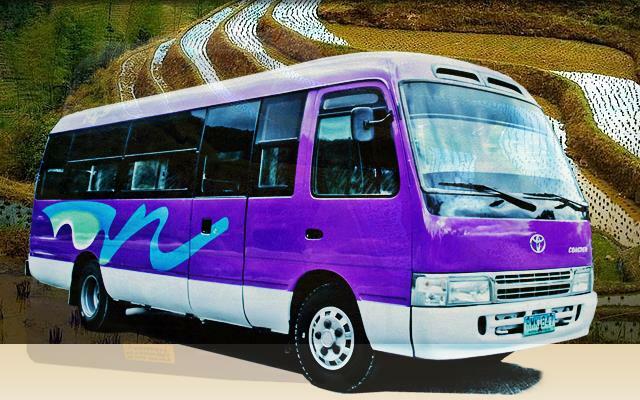 pls keep me posted on your bus trips to sagada and/or banaue…am interested to visit these places….thanks for the posts….